[...skeptics] believe that many structures have been created for the sake of beauty, to delight man or the Creator...or for the sake of mere variety,... 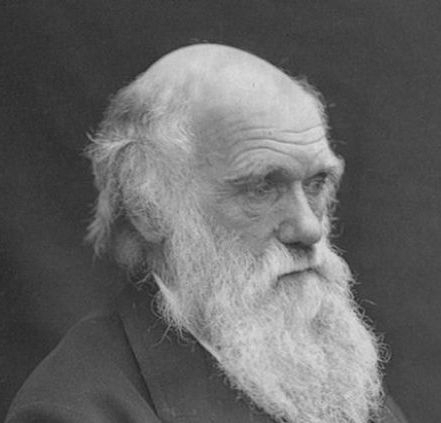 Such doctrines, if true, would be absolutely fatal to my theory..."
In his landmark book, On the Origin of Species, Charles Darwin cited many observations in nature that gave him pause. One of these was the existence of aesthetic design in nature. 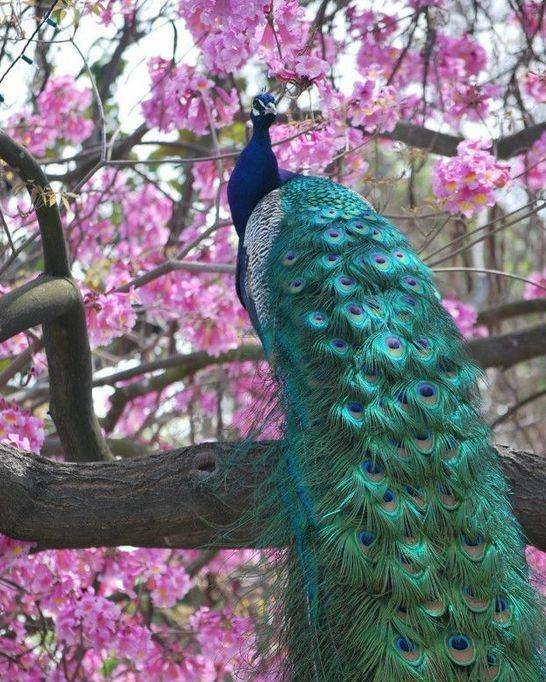 Although a survival advantage to the peacock's tail has been attached, Darwin understood that the elaborate plumage went far beyond what would have been necessary to attract an unintelligent peahen.